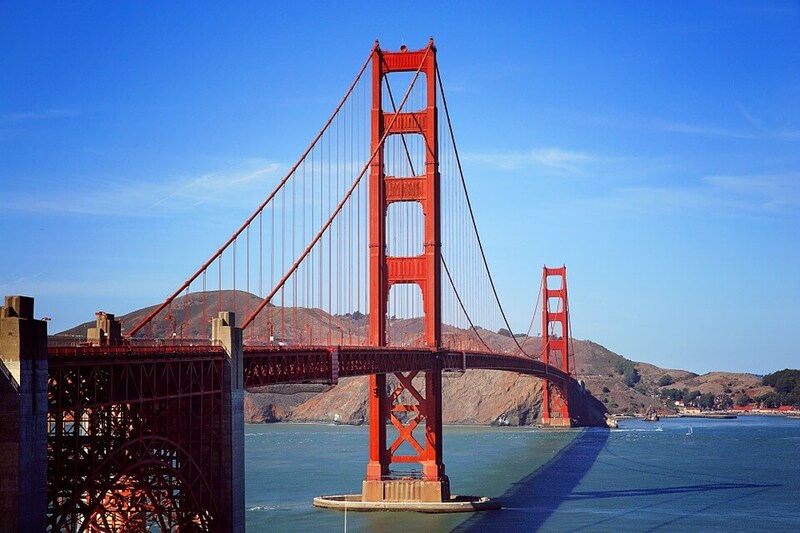 California is known as a hub to some of the most important companies and it also has the largest population, the strongest economy centered around the Silicon Valley as well as the largest agricultural production in the US. California contributes much to the federal government. Basically, America is dependent on California’s agriculture. It is also a home to major companies like Disney, Google, Apple and much more. Hollywood is located in California State and it’s a major part of America identity. Nevertheless, it’s true that American mostly rely on California’s agriculture such that it produces 98% of almond supply to the country as a whole. Here is the list of the top 5 largest cities in California and their importance. They are ranked by population from the US Census Bureau estimates. It’s the most populated city in California State with a population of 3,971,883 in reference to the U.S Census Bureau, 2015 estimates. Los Angeles is the 2nd most-populous city in the-U.S. However, it’s a home to famous institutions that cover a broad range of professional and educational fields. Hollywood district is in Los Angeles thus, it leads the world when it comes to producing entertainment like television, recorded music as well as motion pictures hence, it’s among most substantial economic engines or drivers of the United States. Los Angeles is as well a home to California’s tallest building that stands at 1,100-feet tall, known as the Wilshire Grand Center. 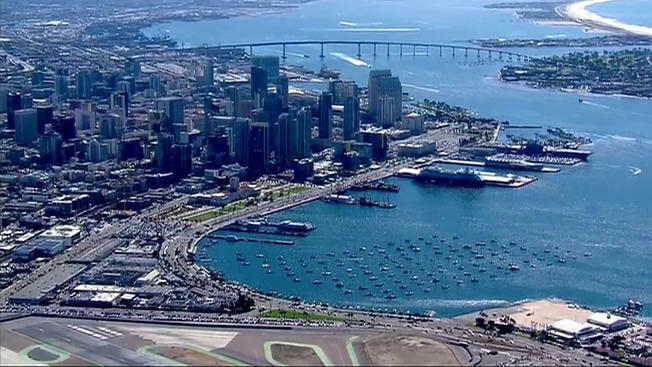 San Diego is situated in the furthest south of California that is, on the border with Mexico. As a county, it’s in the south-western corner of the California State in the U.S. As at July 1, 2017, San Diego estimated population was at 1,419516 which made it the second most populous counties in California State while the 8th most-populous in the United-States. The city has various beaches, various U.S military facilities, and the world's busiest land border crossing also known as “The birthplace of California” as it was the 1st European landfall as well as the 1st European settlement in California of today. San Diego’s economy greatly depends on U.S defense & military-related industries, tourism as well as some international trade. The County of Santa Clara has a population of 1,781,642 based on 2015 census estimates. It’s the largest city thus, in San Jose and its third most populous city in California while in the US; it’s the 10th most populous city. San Jose has been known as an agriculture center way back from 1850 and due to high demand for more housing to accommodate soldiers who returned from World War II, the City grew and this aid in increasing its population. 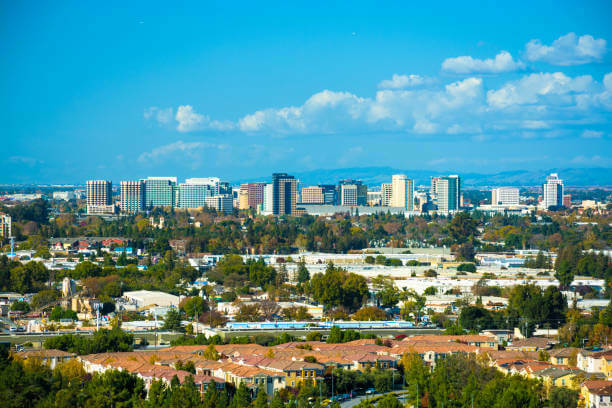 It has also earned a nickname as the “Capital of Silicon Valley”. This is due to the fact that it’s a home to several famous technology companies such as Cisco Systems and Adobe Systems. The City is a global economic center for high technology as well as entails the 3rd highest GDP per Capita worldwide that’s after Zurich in Switzerland as well as Oslo in Norway in reference to the Brookings Institutions. The Tech Industry in San Jose greatly contributes to the county economy and of the U.S in general. It’s also a home to Major League Soccer’s San-Jose Earthquakes, San Jose State University and the National Hockey League’s San Jose Sharks. San Francisco is the fourth-most-populous in California while in the U.S, its 13th most-populous city with a population of 884,363 according to 2017 bureau census. It’s also known to be the cultural, commercial as well as the financial center of Northern California. The city is also a prominent international tourist destination. It is famously known for its beauty, steep rolling hills, cosmopolitan flair as well as it’s eclectic combination of Victorian and modern architecture. In addition, the city is a home to the largest-technology, social media and biotech industries in the world. Though it is ranked as the most expensive city in the U.S. In 2016, it was the seventh highest income county in the whole of the US thus, the city CSA was the third-largest urban economy in the Country thus, with a GDP of $821-billion. Long Beach is a coastal city located in the Greater Los-Angeles area thus, metropolitan area. It partially borders Los Angeles City to its west. it is also home to the RMS Queen Mary and the Grand-Prix of Long Beach that is docked in Long-Beach Harbor. Long Beach port among the largest shipping ports in the world. In addition, the city has a large oil industry. The oil is found in underground as well as offshore. The county of Los Angeles host more than ¼ of California population thus; it’s among the most-ethnically diverse-counties in the U.S with a population of more than 10 million according to 2017 bureau census. It is also known as the most populous county in the United States and the largest non state level government organization in the U.S. In addition, it’s the 3rd largest metropolitan economy in the world having a Nominal GDP of above $700-billion thus; far much greater compared to the GDPs of Saudi Arabia, Taiwan, Belgium as well as Norway. Long Beach is a hub of many manufacturers such as automobile parts, electron, and audiovisual equipment as well as aircraft. It’s also a home to various corporations’ headquarters like Molina Healthcare, Epson America as well as Scan Health Care. 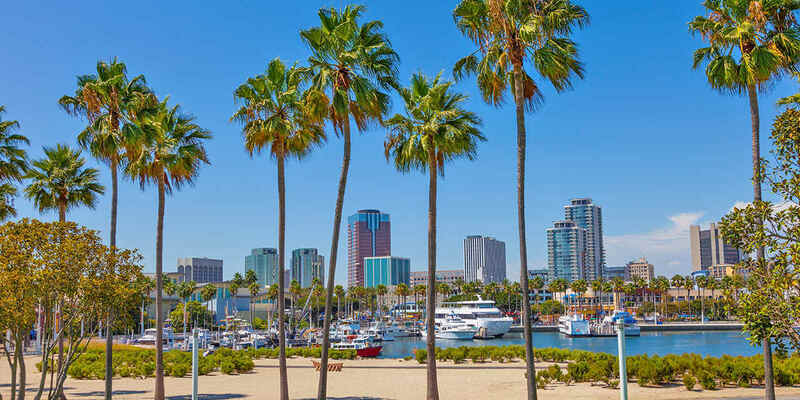 Long Beach has greatly attributed to California’s economy. Its development has been triggered by the high-tech as well as aerospace industries located in the area. In addition, it is a home to the headquarters of The California State University-systems; it’s the 2nd largest campus among the 23 school system in California State University.